DARKROOM CONTEMPORARY Dance Theatre exists as a vehicle to reimagine dance as art form within the current contemporary society. With innovation and interdisciplinary collaboration at its core, the company produces works which delight, excite, engage and inspire. 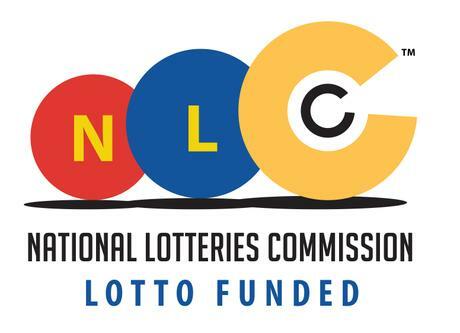 The organisation was founded in 2010 by Louise Coetzer and Oscar O’Ryan, with the aim to develop work opportunities for the multitude of talented dancers produced by local training institutions. Coetzer, a dancer and choreographer, and O’Ryan, a photographer and filmmaker, bring together expertise from their respective fields to form a dynamic partnership. 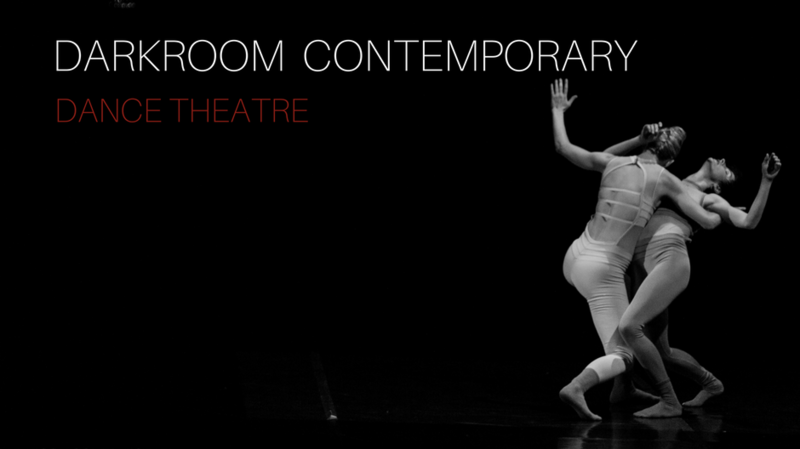 Darkroom Contemporary is recognized for delivering innovative, unexpected works of the highest artistic standard, simultaneously creating unique audience experiences and new ways of appreciating dance. The company regularly stages works in unexpected performance areas, transforming ordinary spaces into intriguing, multi-faceted arenas. Darkroom Contemporary’s dance film works sits alongside its performance projects, making the work accessible to a larger global audience through the medium of film and digital media. Projects spearheaded by the founders provide platforms and creates opportunities for skills development and exchange among all artists involved. Project collaborators include dancers, physical performers, visual artists, sound designers, photographers, filmmakers and digital artists. Darkroom Contemporary has implemented a wide range of performance, film, developmental and educational projects in the Western Cape and Gauteng. The company operates as a non profit organization with the objectives to promote dance, theatre, and dance film through a variety of projects. 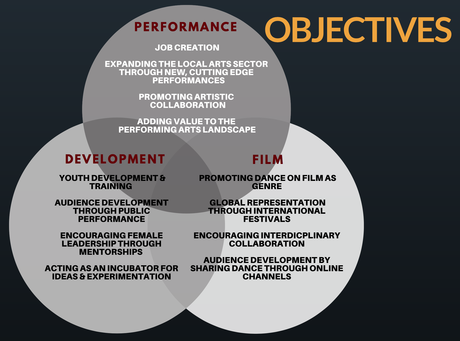 VISION: To present dance theatre in ways that are current, relevant, innovative and accessible. To use movement as a tool to communicate ideas, create unique audience experiences, open up dialogue and initiate collaboration across multiple creative disciplines. 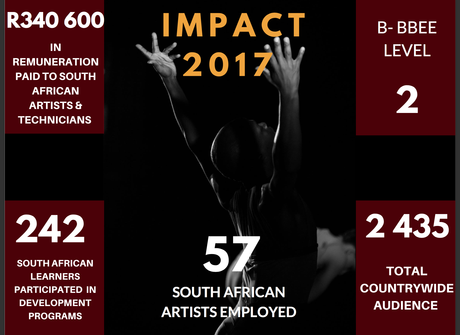 To provide opportunities for trained performers and arts practitioners through dance performance and film projects while encouraging audiences to appreciate and support the art of dance. MISSION: Darkroom Contemporary is dedicated to actively promoting and exploring dance theatre as art form, through performance, dance film, and education. Creating opportunities for performers, fostering collaboration between various creative disciplines, opening up dialogue between these creative practitioners, and offering opportunities for skills exchange, Darkroom Contemporary seeks to be a catalyst for innovation and preservation within the contemporary South African performing arts landscape.